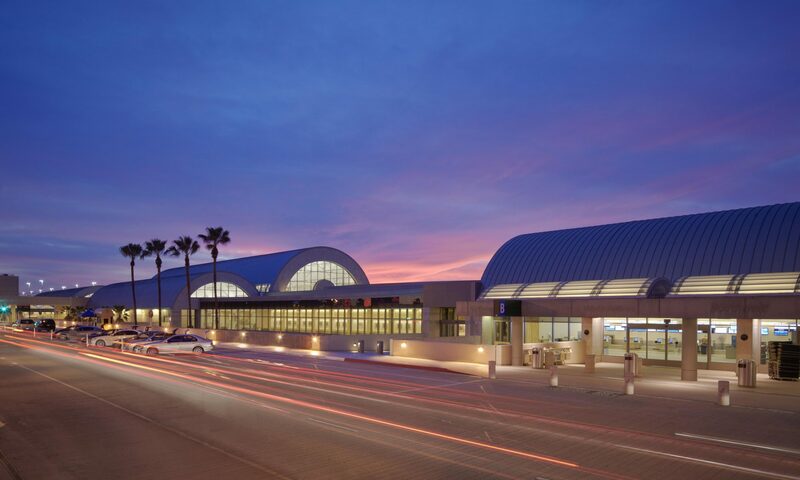 Best Airport in the U.S.
Continue reading "Best Airport in the U.S."
Continue reading "Cabo, Take Me Away"
Continue reading "12 Steps to Pack Like a Pro"
Continue reading "Repurposing JWA’S Food Waste"
Continue reading "Art at the Airport"
Continue reading "Say Hello to Our New Blog!" Continue reading "Holiday High School Musical Performances"
John Wayne Airport regularly posts on Facebook, Twitter and Instagram for information and communication. Follow JWA on social media: Facebook @JohnWayneAirport Twitter @JohnWayneAir Instagram @JohnWayneAir Remember to use #FlyJWA when posting your photos at John Wayne Airport! Continue reading "Holiday Travel Tips"